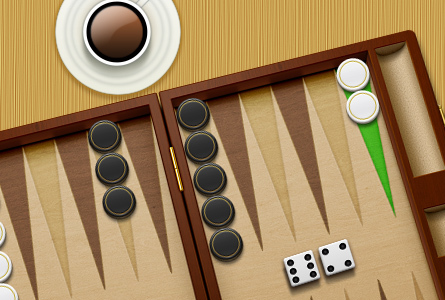 Put your skills to the test and go one-on-one in the best backgammon live game online! 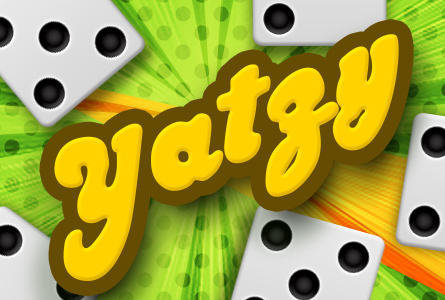 Take on social gaming opponents around the world in an arcade of 1 on 1 multiplayer games. 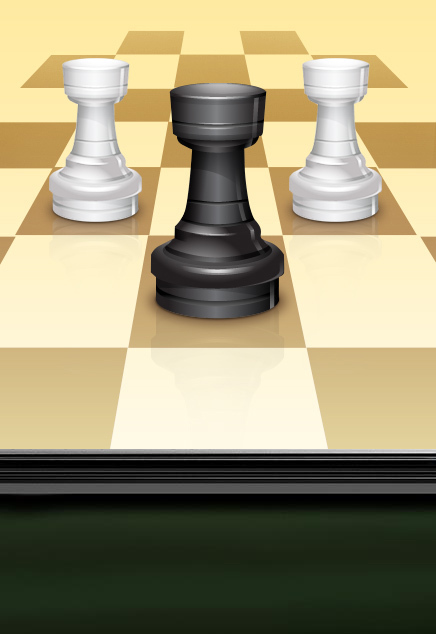 The classic game of Chess, online and against real social gaming opponents. Nothing beats the Kings game.